So there is a common theme among long term travelers. The less you spend the longer you can travel. Make sense, right? The problem is if you travel by car, like I do, there are some high costs such as fuel and insurance that bog you down, however there are also some benefits to driving your car. Check out my tips below on how to keep costs down while on road trips. Tip #1: Get rid of your gas guzzling 16 mpg at best truck. That tip was for myself. I did take this tip and made it a reality last fall. However I waited until after our trip to Utah – not the best idea. Of the almost 2800 miles (4506 km) we drove on the trip I spent around $650 in fuel. My car now gets 30 mpg which would have saved me around $300 in gas on this trip. The change also saves me around $1100 a year in fuel costs just commuting to work and any other road trips I may take… yikes – probably should have done that earlier! 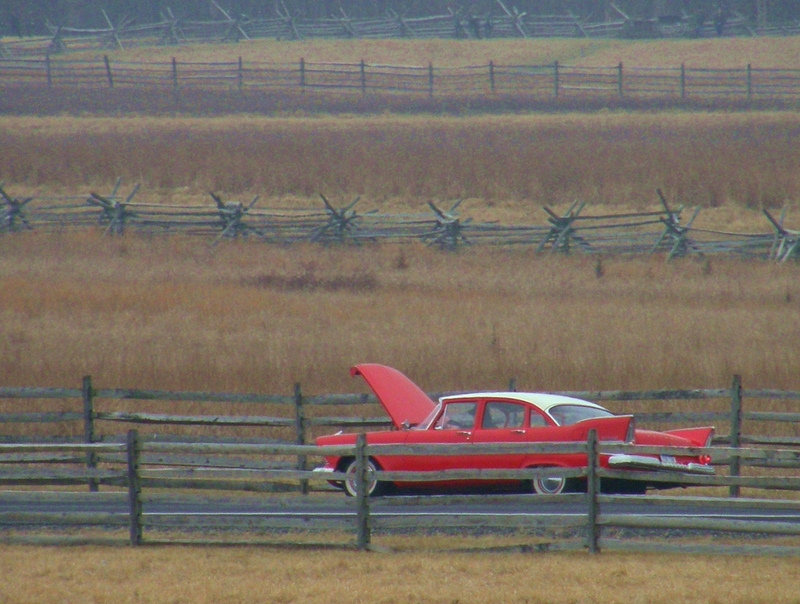 Tip#2: Traveling by car can be expensive but it is even more expensive when the car breaks down while on the road. Always take your car in for a check up prior to any long term travel. A few hundred dollars for a check up and some repairs beats long distance towing, rental cars and/or disrupting your travel plans. A fresh oil change can also increase your fuel mileage. Tip #3: Got room for a food cooler? Great then bring one. If not – make some room. Food at restaurants can eat up your money quickly. And if you drink like I do – well the money slips away quicker than you can blink an eye. Save yourself some money by bringing food along with you. I also keep an eye out for sales on food items I use for my traveling meals. When possible I freeze the sale food until I am ready for the trip. Note this tip does not mean every day and night you need to eat food you brought from home. I make the effort for at least one meal brought from home a day if not two depending on how long the trip is. You are on vacation after all – splurge a little and have a memorable meal. Also remember to take advantage of your hotel’s free breakfast if they offer one. It’s not the greatest food but it will save you from having to buy breakfast. Tip #4: Hotels are a mother-sucker on your wallet. I play the game of gathering up the points by joining the hotel’s loyalty rewards programs but you must stay often and pay attention to their points system. I am a member of Choice Hotels. Twice a year they run a promo: two separate stays and get enough points for one free hotel stay. It doesn’t make sense to just go out and book two hotel stays to earn one free hotel stay but I make an effort to travel when I know these promos are running. It is generally in May and September each year. a Kamping Kabin. Cute, right? Tip #5: Do you really need to stay in a hotel? Hotels cost a lot and then if you’re traveling with an animal like I do you’re often paying for the animal to stay with you. Sometimes it is as little as $10 per night but I have paid up to $30 for one night. Since Boomer is the biggest baby you’ll ever meet there is no way he would be OK sleeping in the car and I am in the hotel room. I doubt I would do that anyway, because I am also a big baby. I have however seen dogs spending the night in people’s cars at pet friendly hotels before, most likely to save the extra fee. I have found an interesting solution to the hotel/animal debacle. I tried out a KOA (Kampgrounds of America – yes I know campground is not spelled with a K – but KOA spells it with a K). If you are like me, I only like camping if there is a shower. I know I’m a princess. I like KOA’s for a couple reasons. One they most often have a shower and flush toilet facilities but my favorite part about the KOA is their Kamping Kabins. If you don’t like to tent camp you don’t have to. You still need to bring blankets, pillows ect… But inside the Kabin there are foam mattress and often mini refrigerators. The best part is that most KOA’s are dog friendly. For a small fee or no fee at all your pet can stay in the Kamping Kabin with you! I recommend contacting the KOA you are looking to stay at if you are traveling with a dog. Some campgrounds have restrictions on weight and breed of dogs. The savings was not huge but the KOA Kamping Kabin cost is lower than the average cost of a hotel. 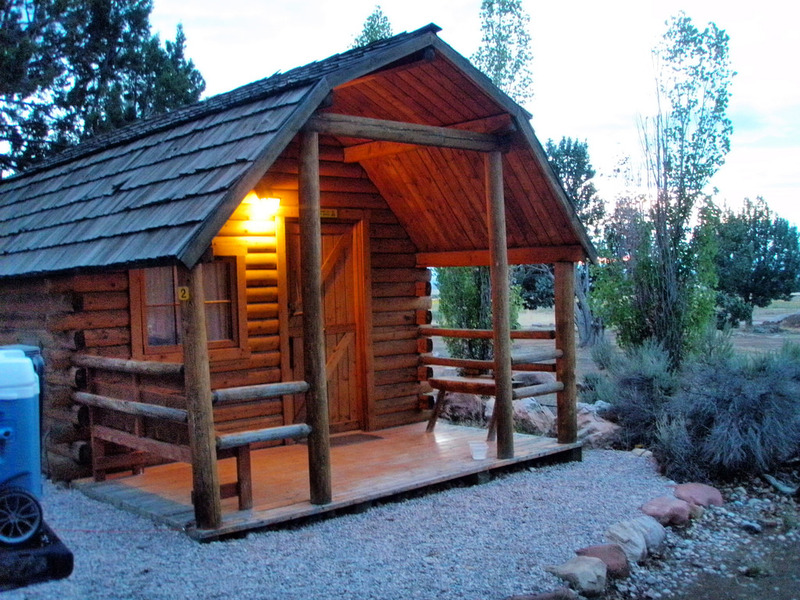 For my Utah trip I averaged around $50 for each Kabin I rented. 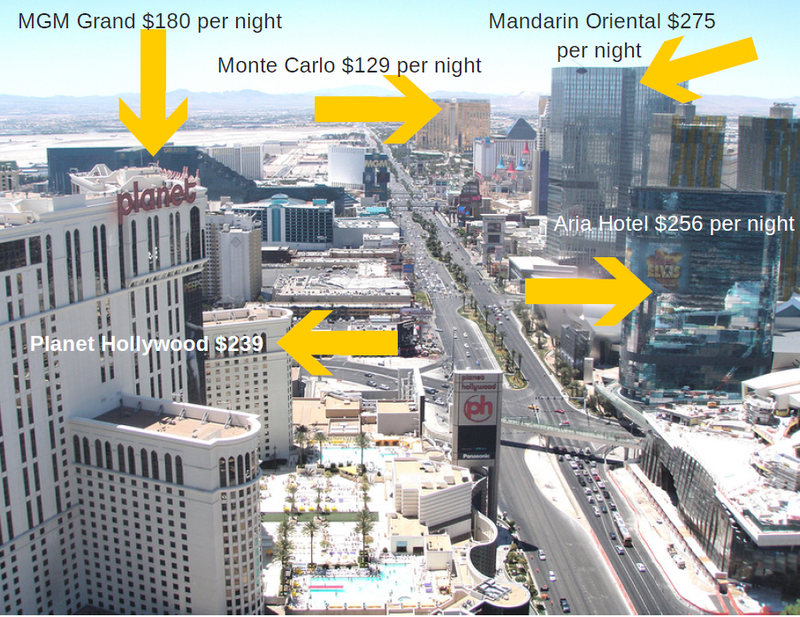 Most of the hotels I stayed at were averaging around $90 a night. Staying at KOAs saved me $120 in accommodation costs over a week long trip. KOA also has a loyalty program offering 10% of bookings along with a points program. Tip #6: When traveling by car there is not much you can do about fuel costs. Although paying attention to your credit card rewards may help you out. I have two cards I use for fuel, Bank of America which offers a 3% back on all fuel purchases and Discover who offers 5% on fuel purchases from September to November. These are just the two cards I have and use but are not necessarily “the” cards to have. And remember it only works if you pay off the balances each month otherwise the interest will eat up your cash back. Please note none of the above are affiliates. Just my recommendations. What are your cost saving tips while traveling? Drop me a line in the comments. Tagged cost savings tips, cost savings while traveling by car. Bookmark the permalink. Boomer is no doubt a great travel companion but I bet he does not pay half the gas and lodging. I have thought about getting a motorhome if I traveled long term. Most likely a small one as it’s just me and the dog – but to save on hotel costs (and pet fees at the hotels) would be a huge step forward! Happy travels!